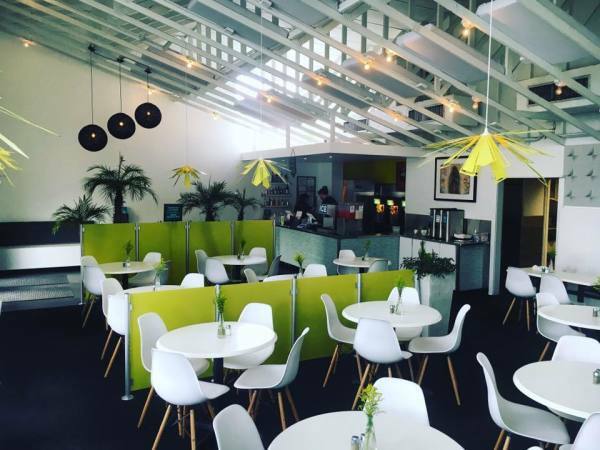 It was a rough summer for many longtime Austin restaurants. In the wake of Frank & Angie's soon-to-be shutter and The Frisco's closing, another legendary Austin restaurant is calling it a day. 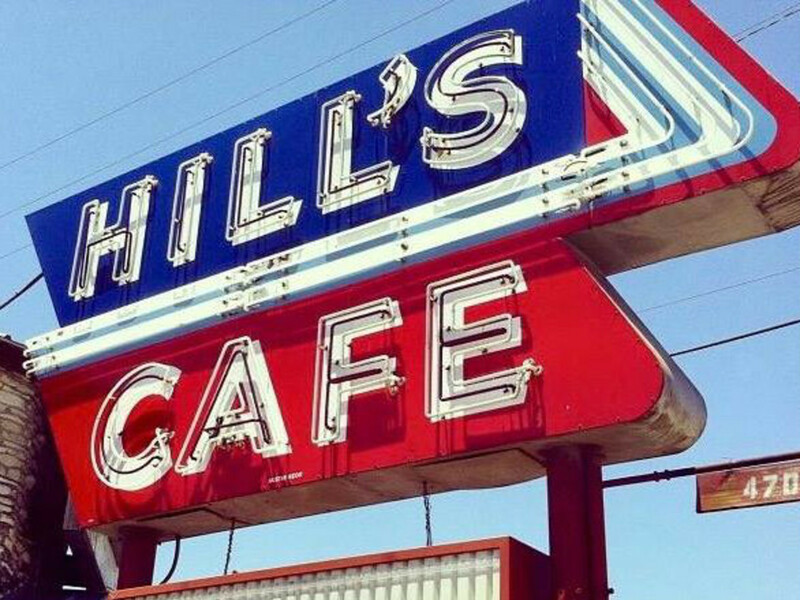 Marianna Marchesini, general manager of Hill’s Cafe, confirmed to CultureMap that September 12 is the last day for the classic South Austin restaurant and live music venue. 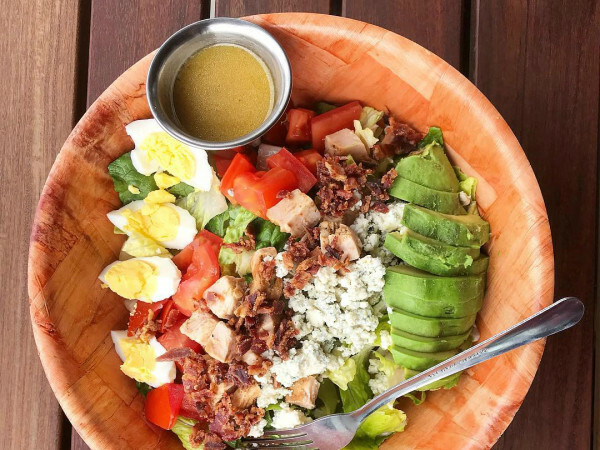 As with many long-running local concepts, the restaurant is a victim of Austin’s rapid growth and the high property taxes that came along with it. The 14-acre lot will be redeveloped into a mixed-used development. The restaurant was first opened in 1947 by the family of famous Texas cattle rancher Charlie Goodnight as a coffee shop serving the Goodnight Hotel next door. It quickly turned into a full-scale restaurant, serving Texas fare like chicken fried steak and homemade cornbread. The name was a tribute to Goodnight’s partner Sam “Posey” Hill. Although closing for the time being, there is some hope on the horizon for the Austin staple. 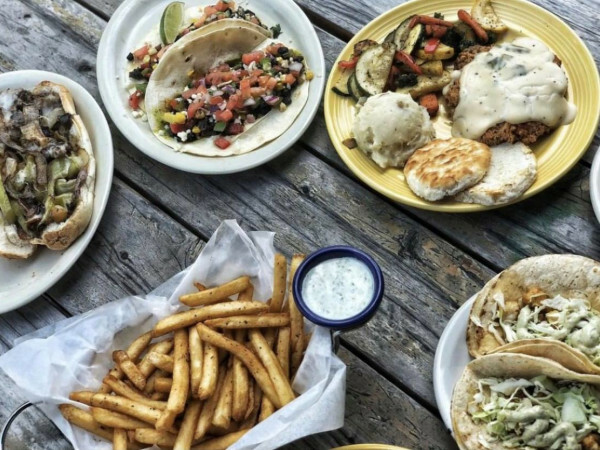 Marchesini was not at liberty to discuss the future of the restaurant, but limited partner Bob Cole told the Austin American-Statesman that the Goodnight family hopes to incorporate the cafe into the plans for the development. According to Marchesini, the restaurant will scale down the menu to a few classic dishes towards the end of the week, in preparation for an onslaught of customers looking to say goodbye.